Japan on Thursday made desperate efforts to douse overheating spent fuel rods at its quake-crippled reactors in the Fukushima plant, dumping tonnes of water using helicopters and water cannon trucks amid growing concerns of a nuclear disaster. A top United States nuclear expert warned that a "potentially catastrophic situation" could be round the corner. "There is no water in the spent fuel pool and we believe that radiation levels are extremely high, which could possibly impact the ability to take corrective measures," the chief of the US Nuclear Regulatory Commission Gregory Jaczko said as the ominous nuclear cloud spread alarm in the US and other countries. 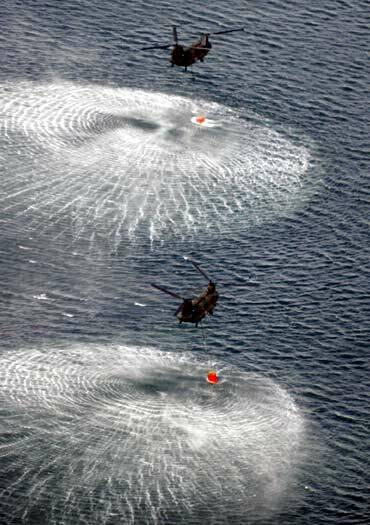 Two CH-47 helicopters of the Self-Defense Force scooped up sea water and released it over the reactors after another chopper checked radiation levels in the air, a week after the 8.9 magnitude quake and devastating tsunami rocked the country leaving 14,650 people dead or unaccounted for. 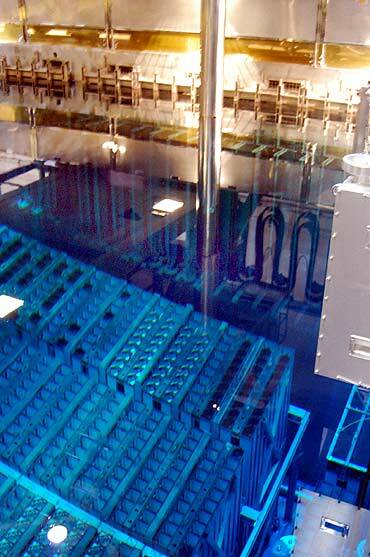 A rise in temperature causes water to evaporate and exposes the spent nuclear fuel rods, which can heat up, melt and discharge highly harmful radioactive material into the atmosphere. Thursday's mission was part of efforts to cool the storage pools at the No 3 and No 4 reactors, whose cooling systems were not functioning. Four of the six reactors at the Fukushima plant have been affected by last Friday's twin calamities. The choppers dumped four loads before leaving the site. On Thursday, they were forced to abort a similar operation due to concerns over high radiation levels. 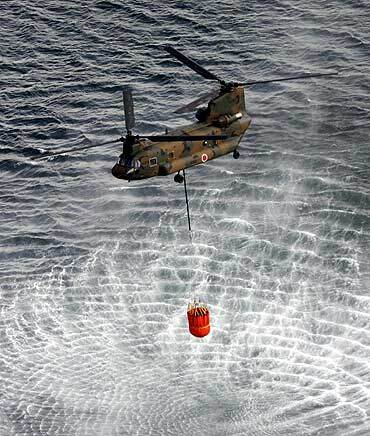 The choppers dropped seawater in 7,500 litre bags and the operations will be intensified, Defence Minister Toshimi Kitazawa said in Tokyo. Military trucks were also used to spray cooling water but the operations had to be suspended because of high radiation levels, the National Police Agency said. "The highest priority now is to pour adequate water onto the No 3 and No 4 reactors, especially in their spent fuel pools," Kyodo reported quoting Hidehiko Nishiyama, a spokesman of the state-run Nuclear and Industrial safety Agency. The two reactors were rocked by explosions earlier this week. Japanese government sources were quoted as saying by Kyodo. Although the No 1, No 2 and No 3 reactors that were operating at the time of the quake halted automatically with jolts, their cores are believed to have melted as they lost cooling functions in an ensuing tsunami. 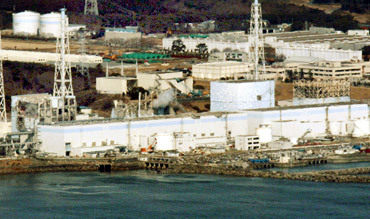 An estimated 70 per cent of the nuclear fuel rods had been damaged at the No 1 reactor and 33 per cent at the No 2 reactor, Tokyo Electric Power Company, the operator of the plant, said. The water level also dropped in the fuel pool at the No 5 reactor, posing the risk of overheating, according to the nuclear safety agency. The No 4, No 5 and No 6 reactors have had fuel rods taken out of their cores for regular checks. 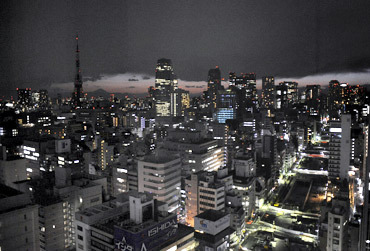 The Japanese government has warned the people to be ready for a massive blackout as power demands shot up due to dipping temperatures. As emergency measures, railway operators have been asked to reduce the number of trains from evenings till night. Several companies are sending their workers home early while some departmental stores in Tokyo have decided to close earlier than their scheduled timings. The government has advised people to limit use of power. 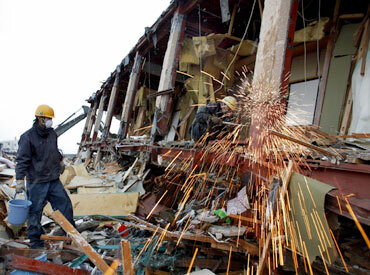 The police put at 14,650 the number of those killed or unaccounted for in last Friday's quake and tsunami. The number of confirmed dead climbed to 5,321, while the official number of missing touched 9,329, the National Police Agency said. 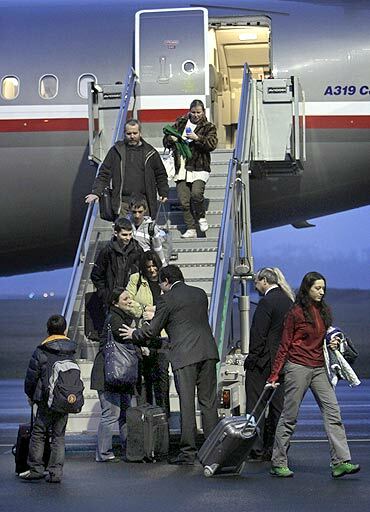 A total of 2,383 people were injured. 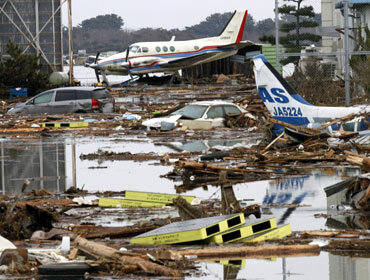 However, in Ishinomaki, Miyagi prefecture, Mayor Hiroshi Kameyama told a municipal task force meeting that the number of missing people in the city of 1,60,000 was estimated to be 10,000. According to NPA, 2,000 recovered bodies were identified in Iwate, Miyagi and Fukushima prefectures on Thursday morning, out of which 870 were handed over to their families. Express bus lines between Sendai and Morioka as well as Morioka and Aomori were resumed on Thursday, connecting all of the six prefectural capitals, including Akita, Yamagata and Fukushima, in the Tohoku region, Kyodo said. At the prefecture-run Ofunato High School, around 250 students arrived on foot or by bicycle. Ayumi Urashima, a 16-year-old student, was quoted as saying by Kyodo, "On the way to school, I met one of my friends who I had not been able to contact. We hugged each other."